Easter is just around the corner. It’s time to start putting together those Easter baskets! But what to put in them? If you are like me, you’re always looking for something different to include. Why not make travel themed Easter baskets this year? It’s a creative way to get your kids excited about an upcoming trip (or reveal a surprise trip to them). And this will allow you to easily replace all the candy and trinkets with items that will be useful. So, what do you put in a travel themed Easter basket? Below are some ideas to get you started. If you have a trip to Disney World or Disneyland planned, make your travel themed Easter baskets Disney focused. 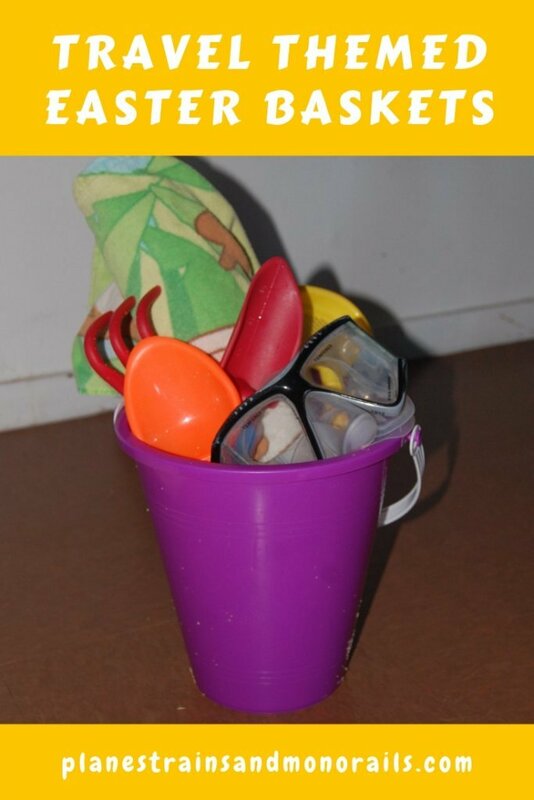 Include items that your kids will use or need on the trip. This is also a great way to give them some pre-trip souvenirs. 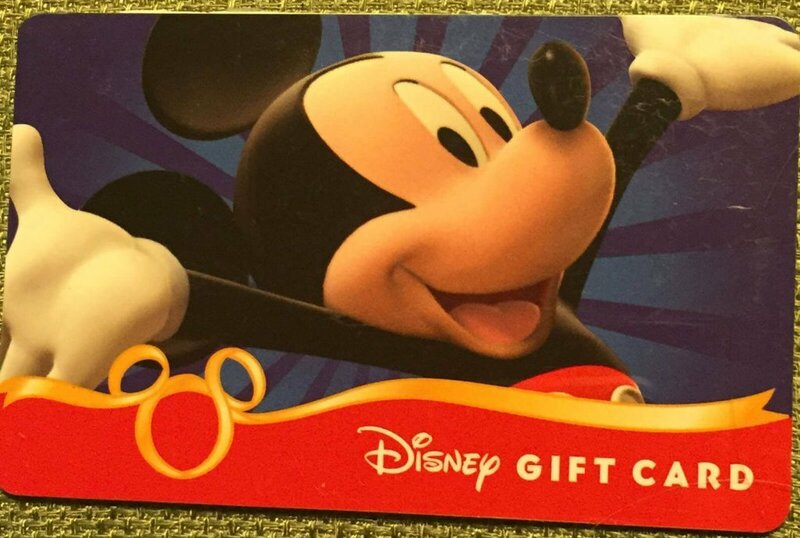 Put gift cards in your travel themed Easter basket if heading to Disney. Does your family enjoy camping and fishing? If so, this can be the focus of your travel themed Easter baskets. Just head to your local camping or outdoor store and stock up on your kids’ favorite camping and fishing supplies or include some gadgets they have been wanting to try. 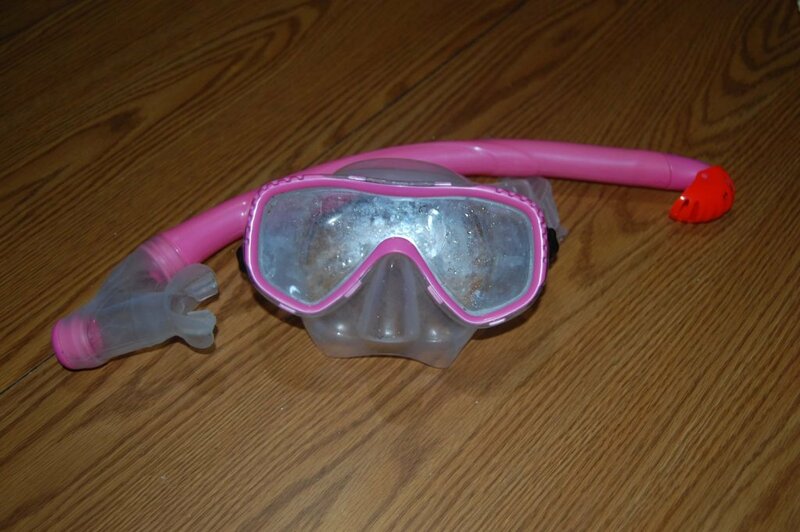 Snorkel gear makes a unique gift for an Easter basket. Heading to the beach instead? Use the beach as your inspiration for your travel themed Easter baskets. To add an extra special touch to these, use sand pails instead of traditional baskets to hold all of your items. 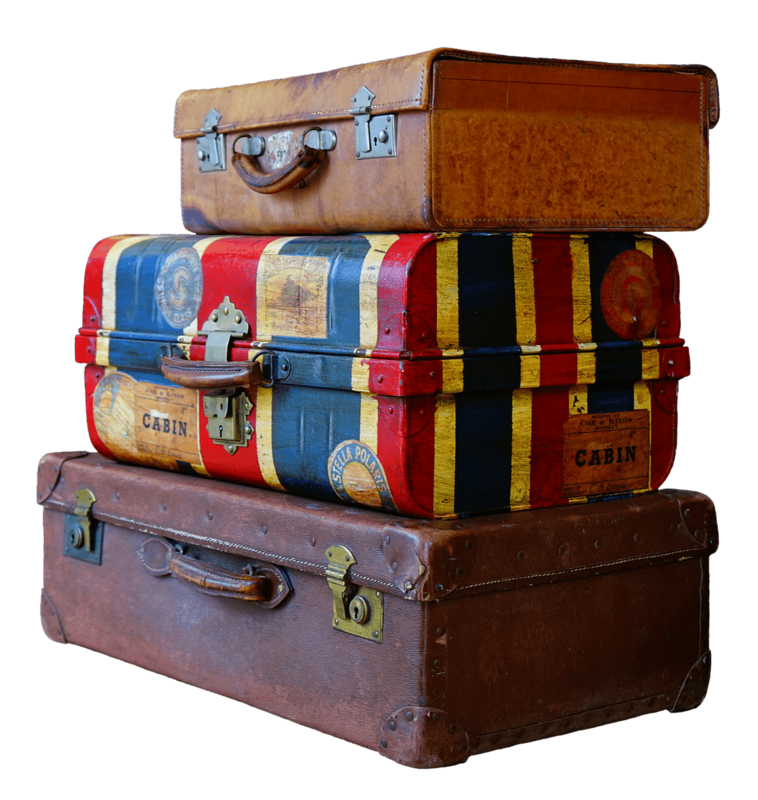 If you are taking a special trip this year, make your travel related Easter baskets items revolve around that destination. This is an excellent way to teach your children about the location you will be traveling to. 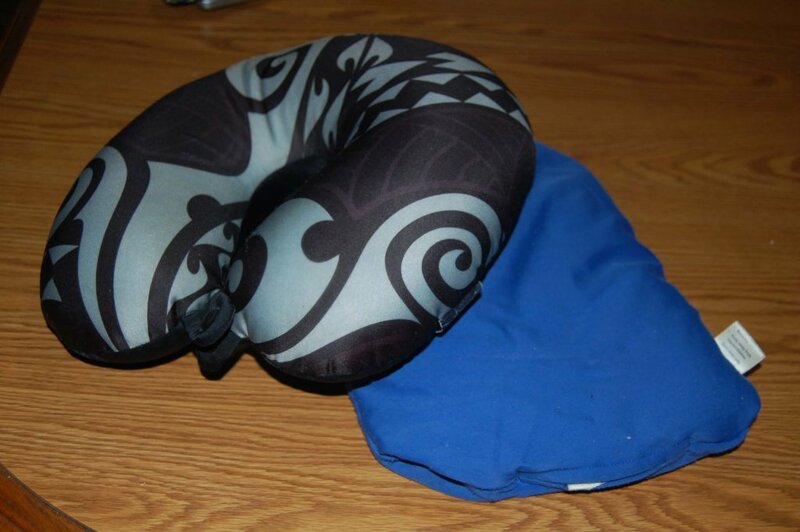 Add a travel pillow to your travel themed Easter baskets to prepare your kids for every trip. You can also include general travel items in your travel themed Easter baskets. These are things that your children can use for any trip to any location. If you are just beginning to travel with your kids, this is a good way to supply them with basic travel accessories. If you have been traveling for a while, use this opportunity to replace some of their older travel gadgets. 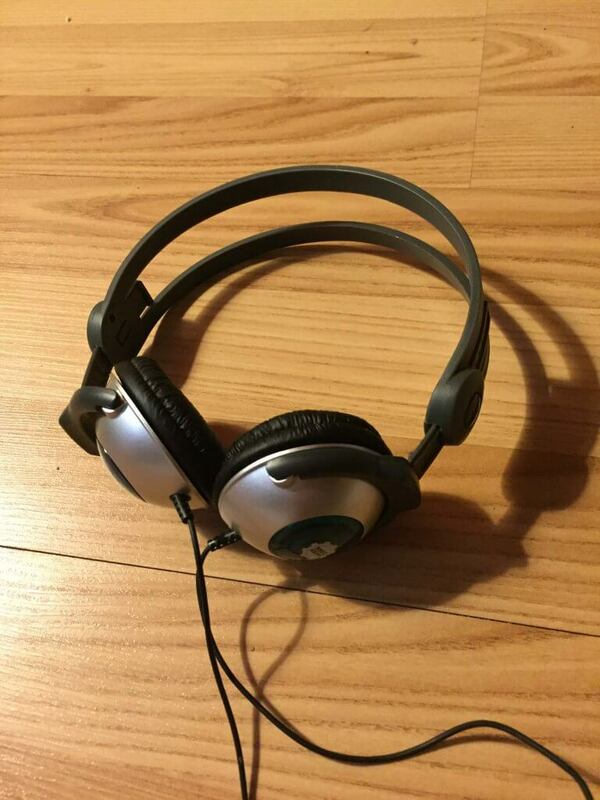 Get your kids ready for travel by putting headphones in their travel themed Easter baskets. If you are looking for unique gifts to fill your kids’ Easter baskets this year, try using travel related items. Not only will the above list make for creative Easter gifts, but they are also guaranteed to get your kids excited about your upcoming travels. Looking for ways to make your vacations more special, see how to make every trip amazing. Happy travels! What a fabulous idea! I give my two grandchildren a trip for Christmas each year. Most of the time we don’t actually travel until Spring or Summer Break. The travel Easter basket is the perfect way to keep the excitement alive! Thank you so much for all the great ideas! I hope your grandkids enjoy their Easter baskets! Always glad to hear people traveling with kids! Enjoy!